Happy Valentine's day to you, my dear reader! 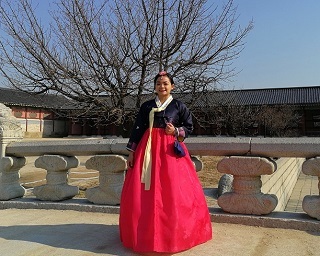 Since history began, people have various ways of showing love, from grand gestures to sweet nothings. And every February (love month), we take on a whole new level to express our love to our family, friends and loved ones. This kind of love should also be expressed not only to people important to us, but also to our faithful partners on the road - our cars! 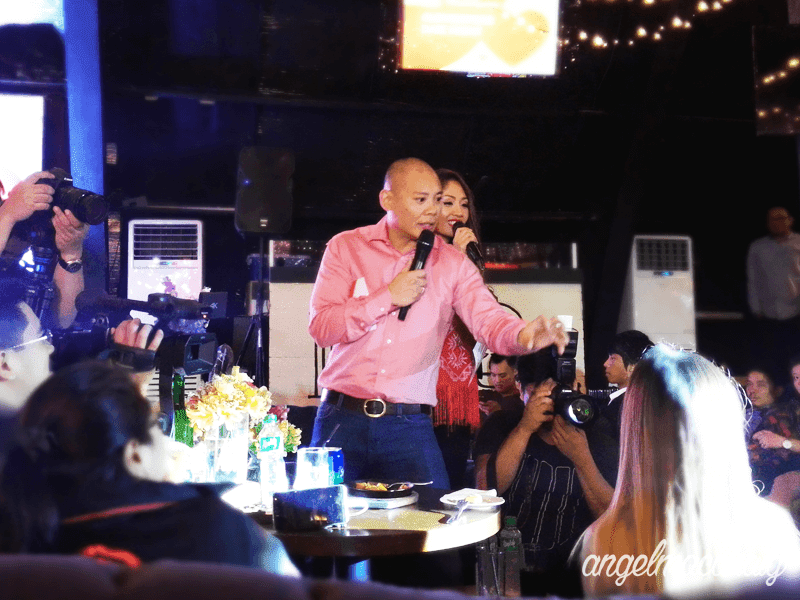 Gizguide (PJ) and Angel Macaraig at Shell V-Power Nitro+ event! This love month, Pilipinas Shell encourages motorists to go all out and express their love for their most trusted road companion by giving it the care it deserves and by filling it up with Shell’s premium performance fuels, Shell V-Power Nitro+. Shel V-Power Nitro+ fuels are designed to fight gunk and corrosion, the two performance-robbing threats that can hamper an engine’s performance. “For us at Shell, vehicles are not just machines that bring us to our destinations, but rather they are important companions that give every motorist an exciting and memorable experience on the road. This is why we continue to share the passion of motorists in taking care of their vehicles,” said Anthony Lawrence Yam, Vice President for Retail at Pilipinas Shell. 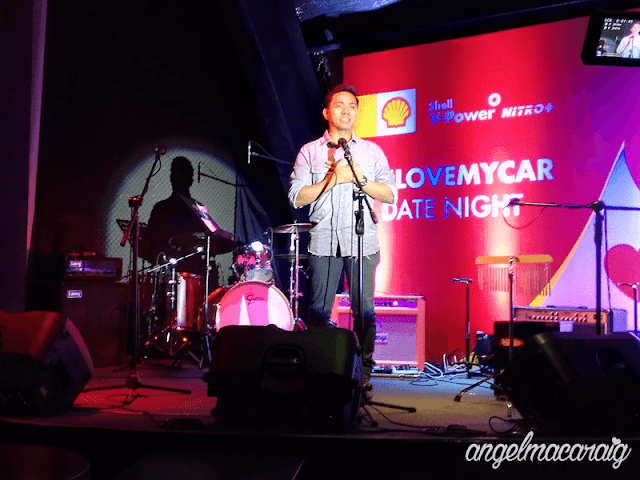 To support the Filipino motorists’ testament of love for their vehicles, Shell carried out a week-long celebration for their customers that started last February 8 and will culminate on Valentine’s Day, February 14. In the event called the KissCar Cam Challenge, car owners are encouraged to show their love for their cars for a chance to win special prizes, including a trip for two to the most romantic city in the world, Paris, France. Motorists from different key cities in the Philippines joined the challenge and showed their affection for their cars through kissing and hugging their vehicles. 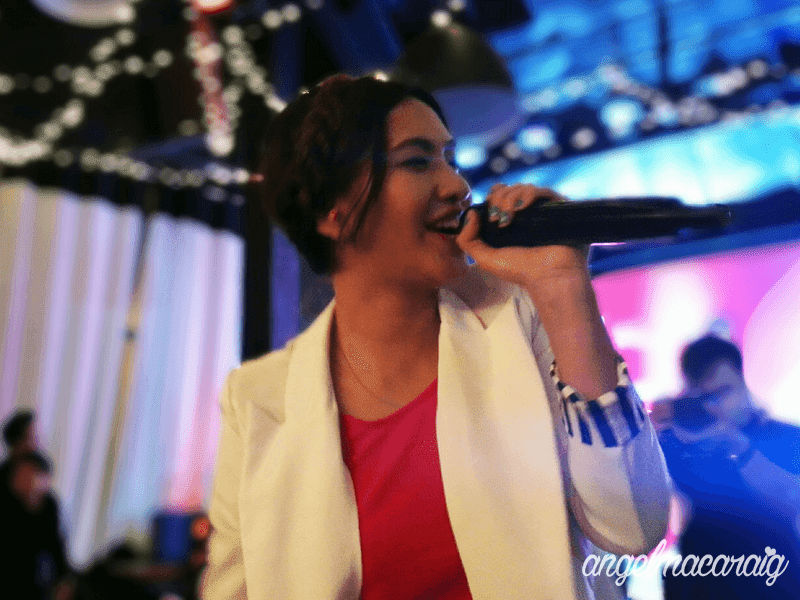 And because there are more ways than one to show love, Shell hosted a date night that exhibited love in its many artistic forms. In an early celebration of Valentine’s Day, the #LoveMyCar Date Night gave the guests a romantic experience with poetry and music. To maximize the power of words, Shell invited spoken word artists to perform original and beautiful pieces that offered their audience a different story-telling experience.